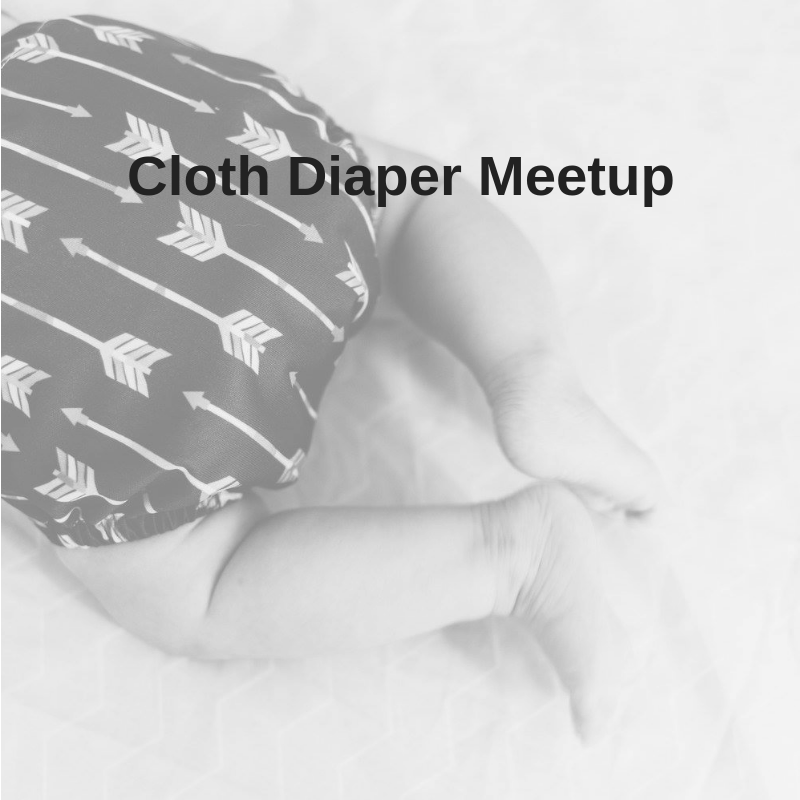 Join Sarah Downey, Mountain Momma Collective’s “Cloth Diaper Doula” and Founder of Glow Bug Cloth Diapers, for a monthly meet up to to talk all things cloth. Appropriate for those just starting their diaper journeys, or those looking to troubleshoot and offer advice. *Registration is required to help us plan resources for the meetup. The top 5 reasons to come to the monthly cloth diaper meetup! #2 You want some free cloth diaper swag such as free cloth wipes, free squirt bottle for cloth wipes, coupons and more! #1 You need to get out of the house and you want to go somewhere where kids are welcome to tag along!